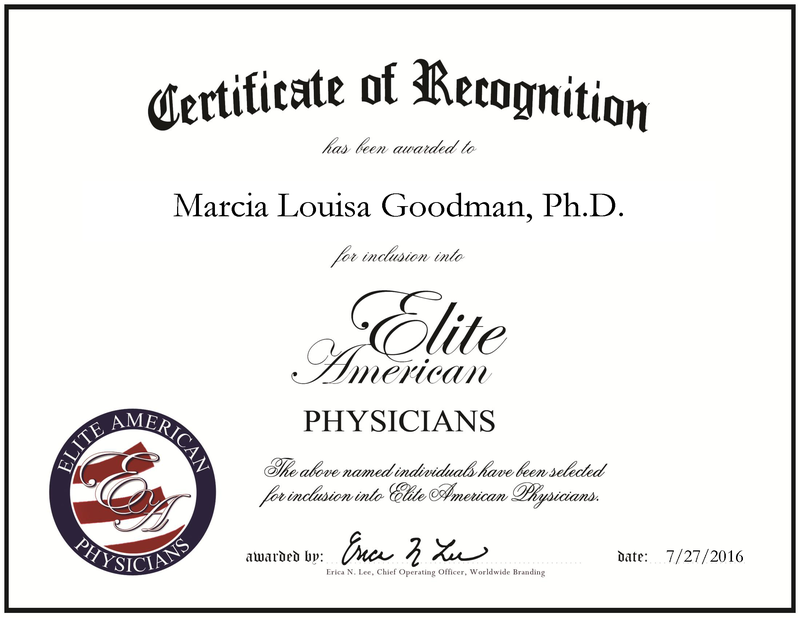 EAST HARTFORD, CT, July 27, 2016, Dr. Marcia Louisa Goodman, Medical Resident with Knox Cardiology Practice, has been recognized by Elite American Health Professionals for dedication, achievements, and leadership in cardiology and nursing. Dr. Goodman has amassed more than a half a century of professional experience, and she continuously strives for excellence in her every endeavor. She utilizes her industry knowledge and skill set in a facility that allows her to enable others to achieve optimal health. Moreover, Dr. Goodman feels that if one doesn’t succeed, they must persevere; she helps people by opening their eyes to the many ways that they can follow their dreams and never give up. 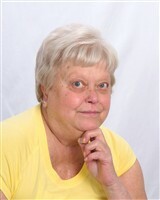 Her motto is: “There is no obstacle that is too large to overcome.” Previously, Dr. Goodman has worked for social security and Medicare as a laboratory technician. Dr. Goodman remains abreast of trends and developments in health care as a representative of the Oklahoma Chapter of the Order of the Armaranth, Inc., and a member of the American Diabetes Association. She is also a former representative of the New South Wales Chapter of the Order of the Armaranth, Inc. Ever passionate about exploring the arts; Dr. Goodman served as the assistant director of “The Championship Season” on Broadway and has worked with some of Broadway’s brightest stars. She worked on the soap opera, “Another World,” appeared in a production of “The Taming of the Shrew,” and managed a community theater. For more than 48 years, Dr. Goodman has maintained a commitment to her field, and to learning and growing in the health care industry. She graduated from the world-renowned Yale University in 2006, where she received a Ph.D., and she has been a registered nurse for 15 years in the West Indies and Bermuda. This entry was posted in Cardiology and tagged Cardiology, health care, medical resident, nurse, nursing. Bookmark the permalink.